Merry Christmas! Enjoy this NEW updated music video for my cover of Faith Hill’s “Where Are You Christmas” from How the Grinch Stole Christmas! 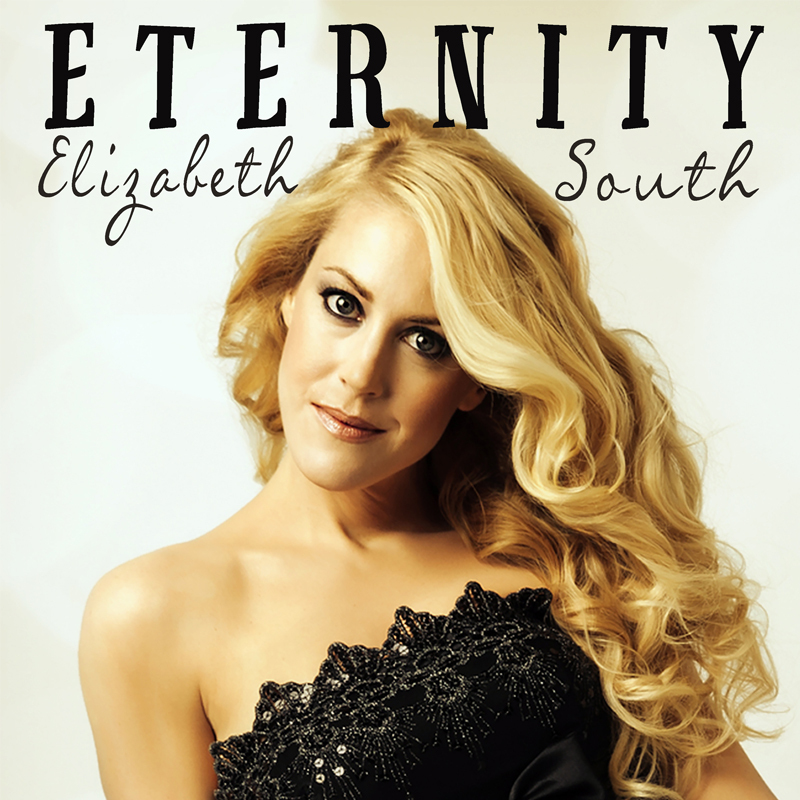 Elizabeth South is a teacher, singer, songwriter.